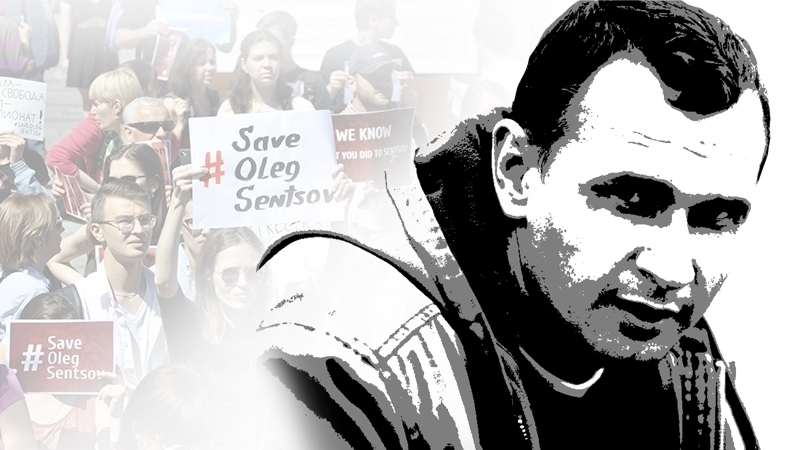 The Ukrainian political prisoner Oleg Sentsov should be released in consequence of his health condition. This was stated by the US Special Representative for Ukraine Kurt Volker. Reference, Oleg Sentsov`s sister Natalia Kaplan said that the political prisoner lost hope for his release. Kaplan noted that neither the appeals of world politicians nor the rallies forced Russian President Vladimir Putin to release Sentsov. On June, Oleg Sentsov`s mother applied to the Russian President Vladimir Putin with request to grant amnesty to the Kremlin`s prisoner, but it was refused.